London [UK], Feb 28 (ANI): West Indies skipper Jason Holder has suggested the International Cricket Council (ICC) and Federation of International Cricketers Associations (FICA) to “institute a substantial minimum salary” so that players don’t get lost to Kolpak cricket. 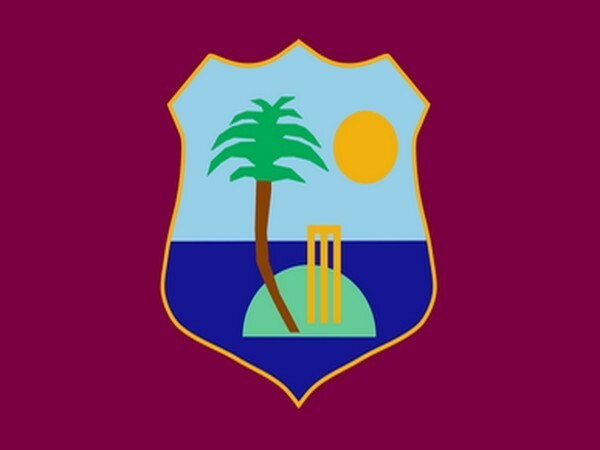 Dubai [UAE], Feb 13 (ANI): West Indies registered a memorable 2-1 victory in a recently-concluded home Test series against England but skipper Jason Holder does not want to take a break from here as now he is aiming to be the number one cricket team in the world. London [UK], Feb 8 (ANI): West Indies skipper Jason Holder on Friday joined the Northamptonshire County Cricket Club (NCCC) for the upcoming Specsaver County Championship and Royal London One Day Cup campaigns. London [UK], Feb 5 (ANI): West Indies Cricket Board (CWI) president Dave Cameron has urged the International Cricket Council (ICC) to review its slow over-rate rule.